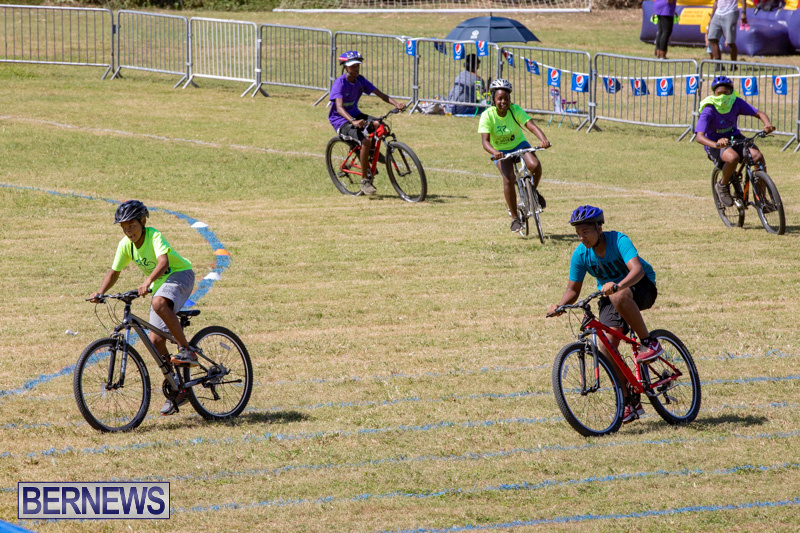 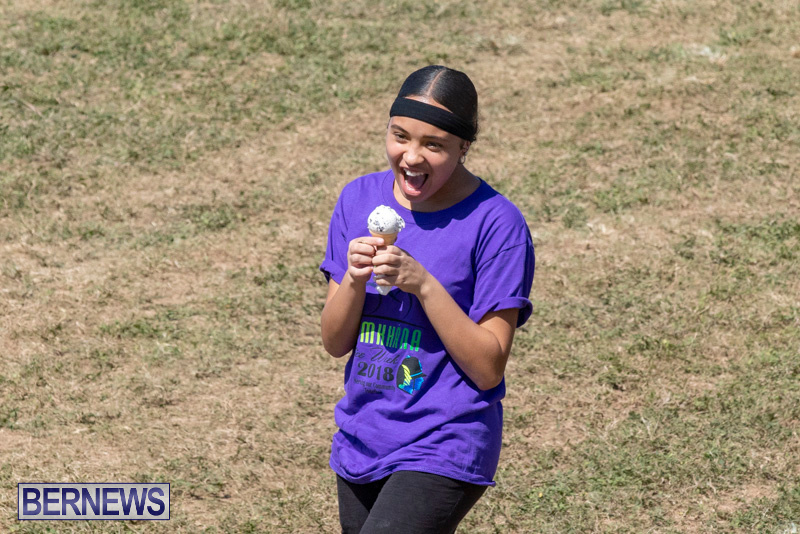 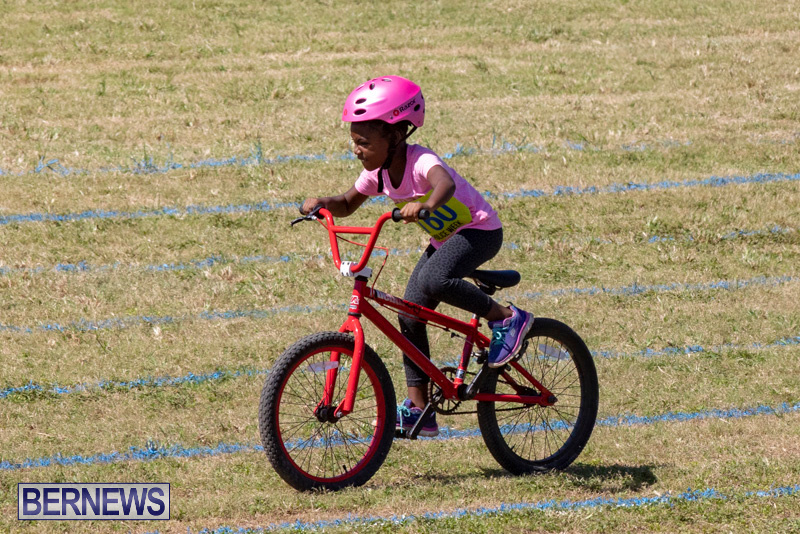 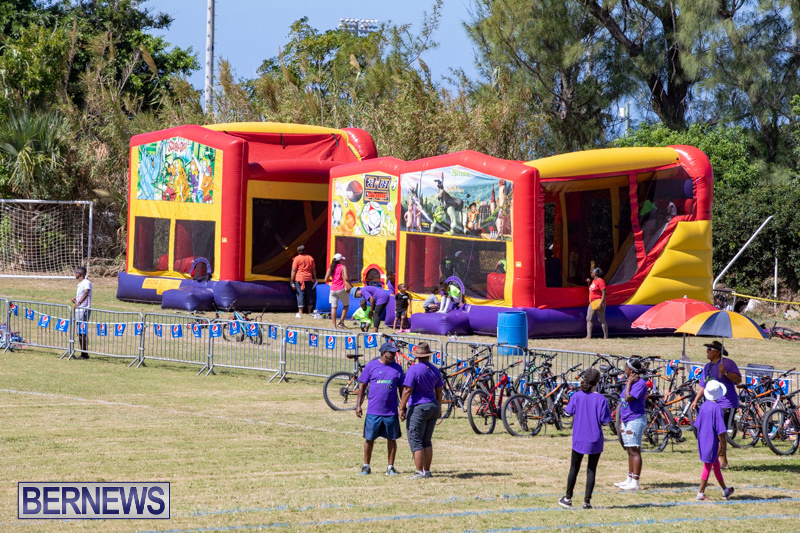 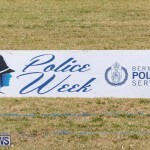 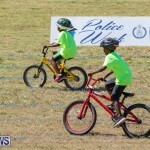 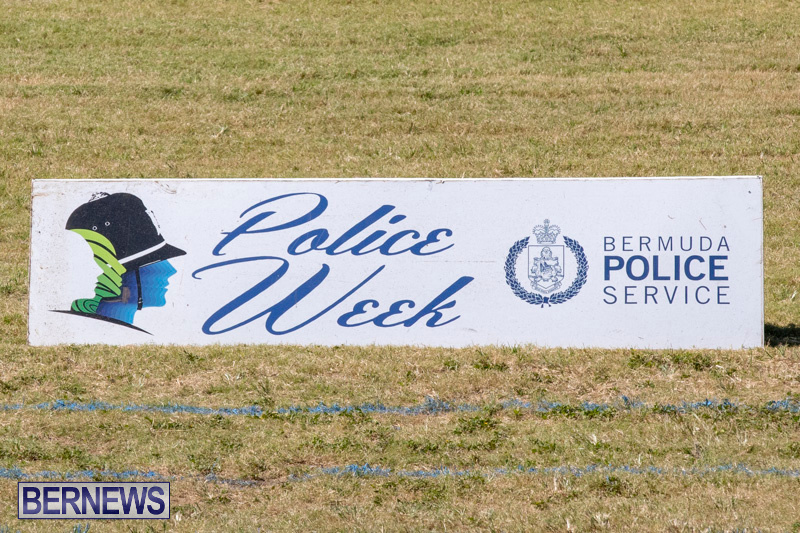 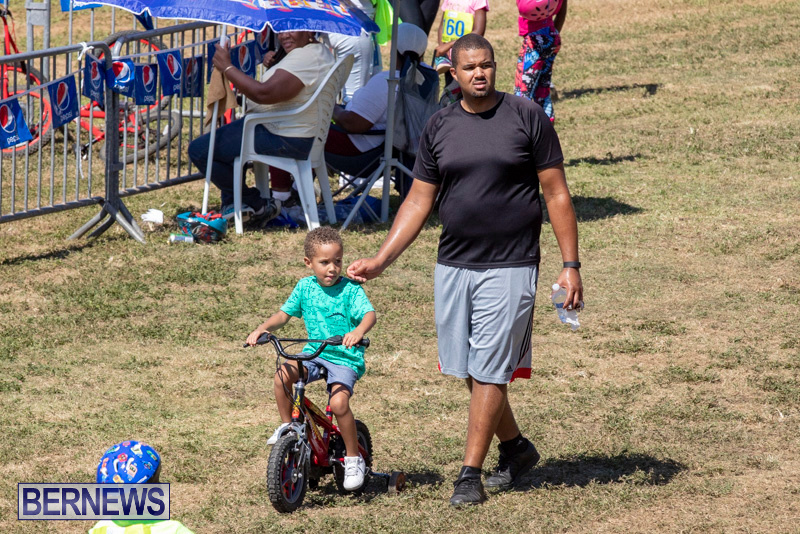 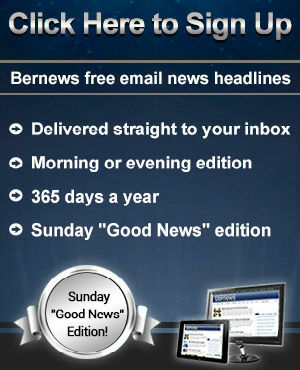 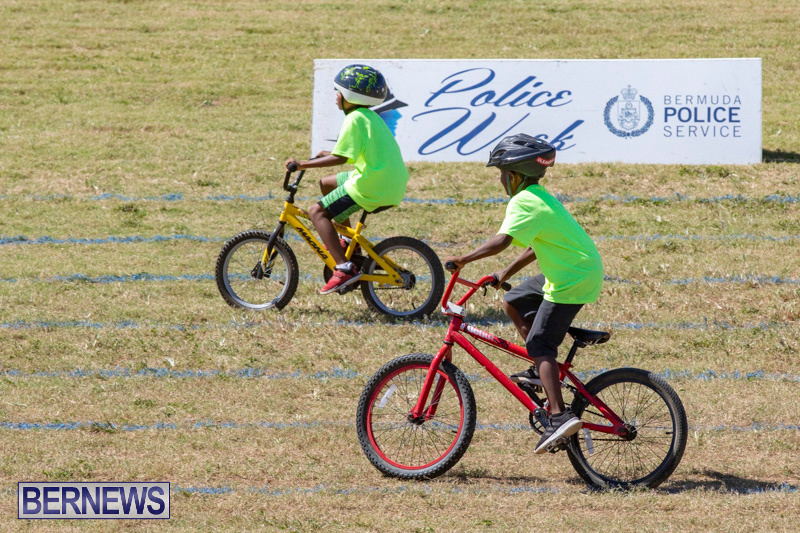 [Updated with photos] The 2018 Police Week – which celebrates 139 years of policing in Bermuda — kicked off at the Police Field in Prospect today [Oct 6] with the Police Gymkhana being held. 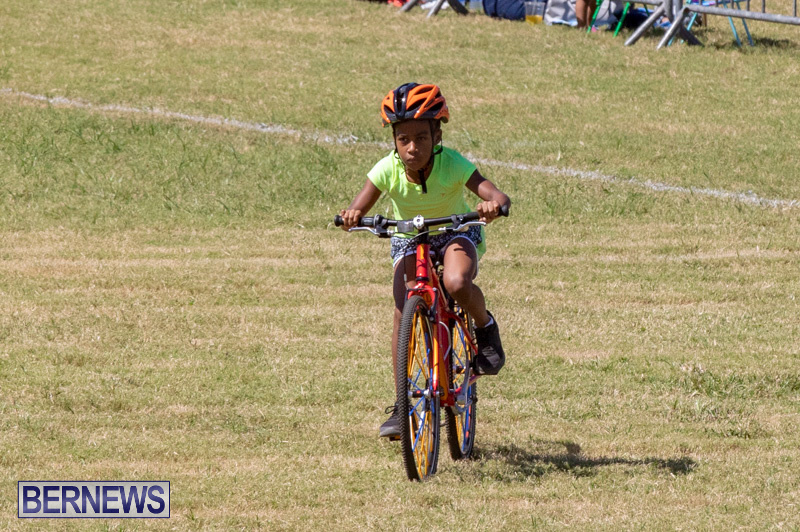 We will have a photo gallery later on, and in the meantime the live video replay is below. 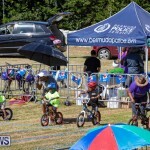 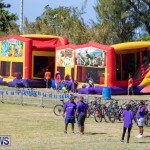 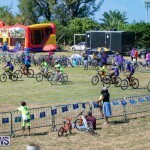 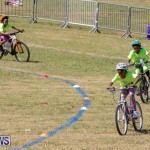 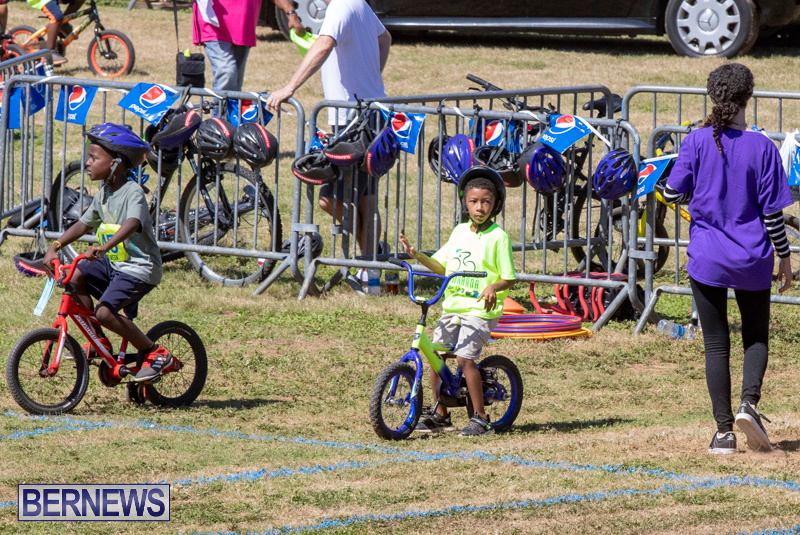 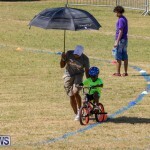 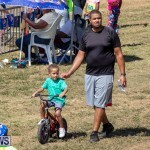 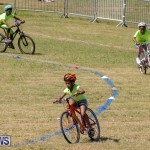 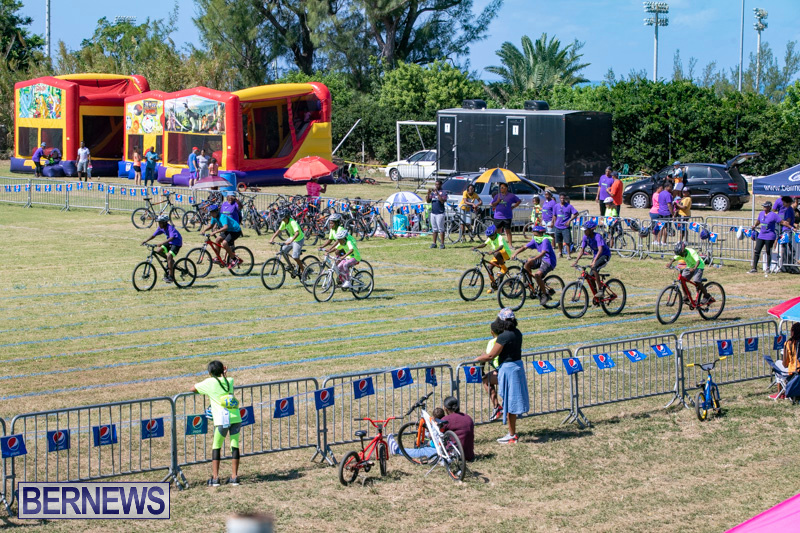 The day featured cycling races for various age groups as well as vendors, displays, fun castles and more. 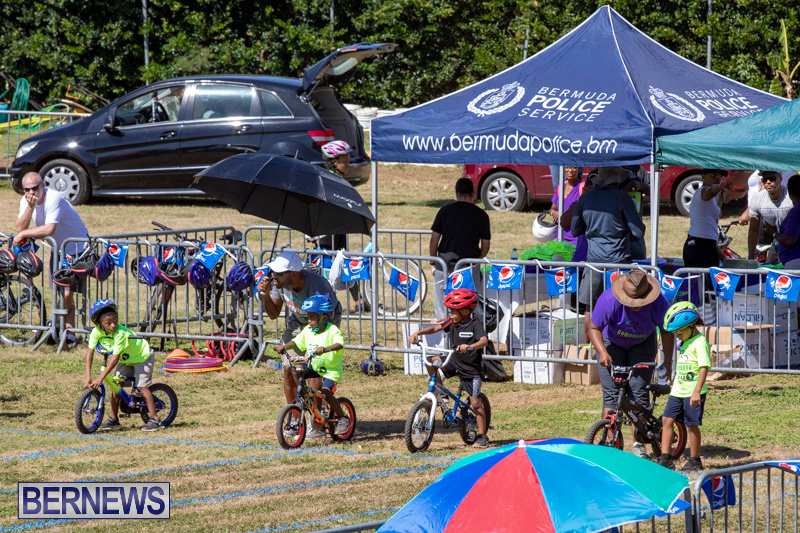 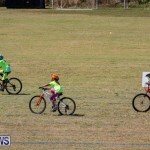 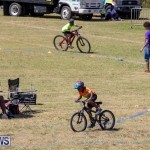 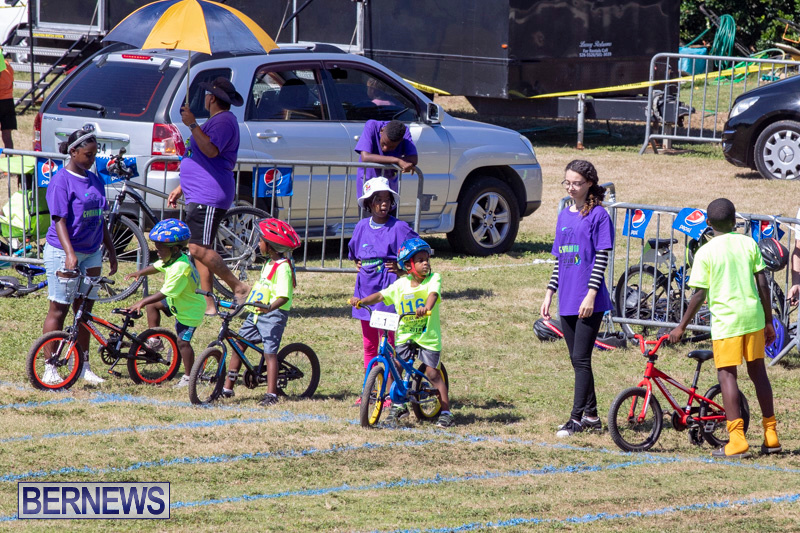 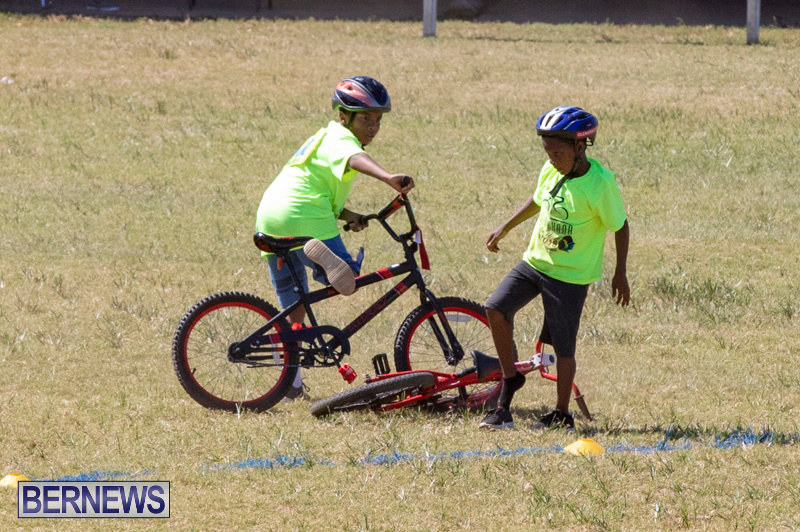 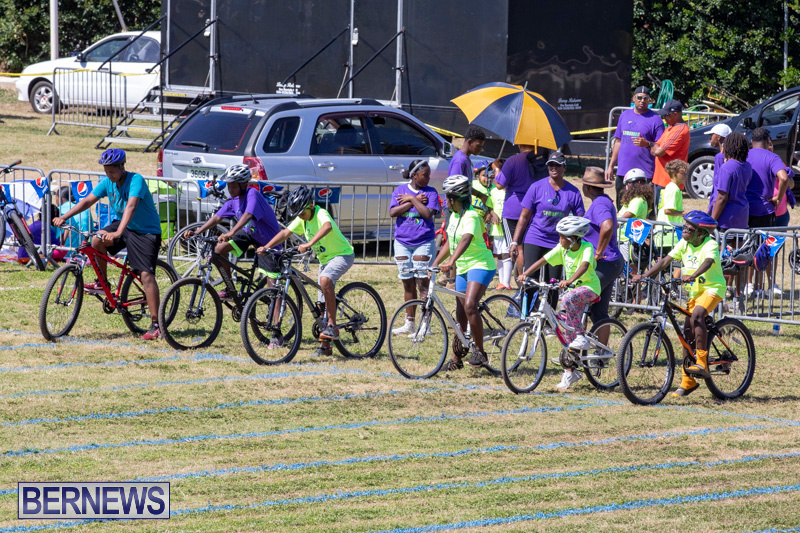 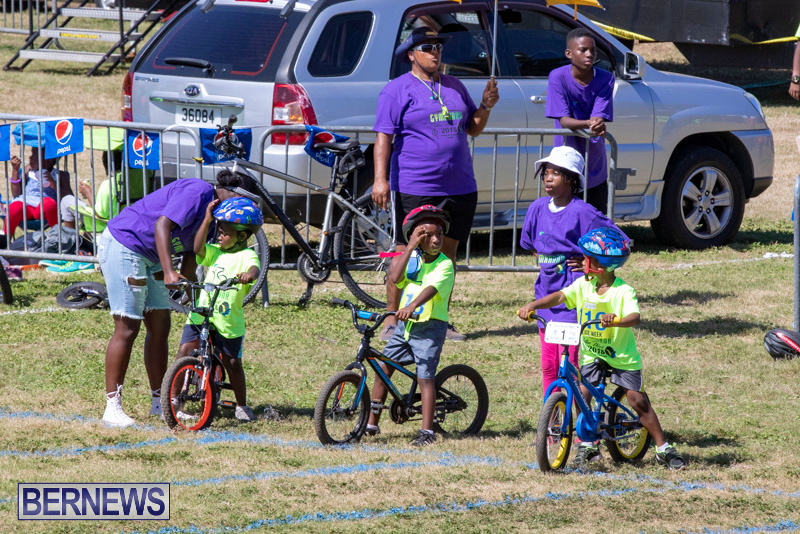 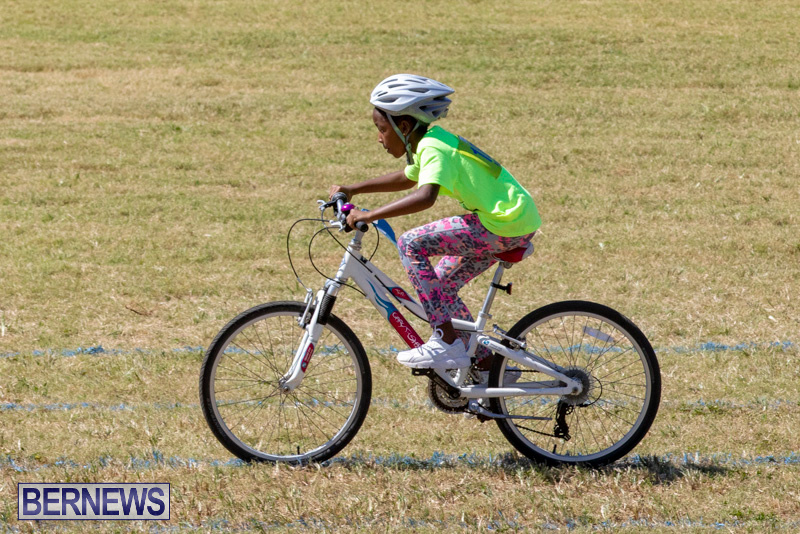 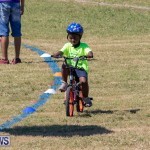 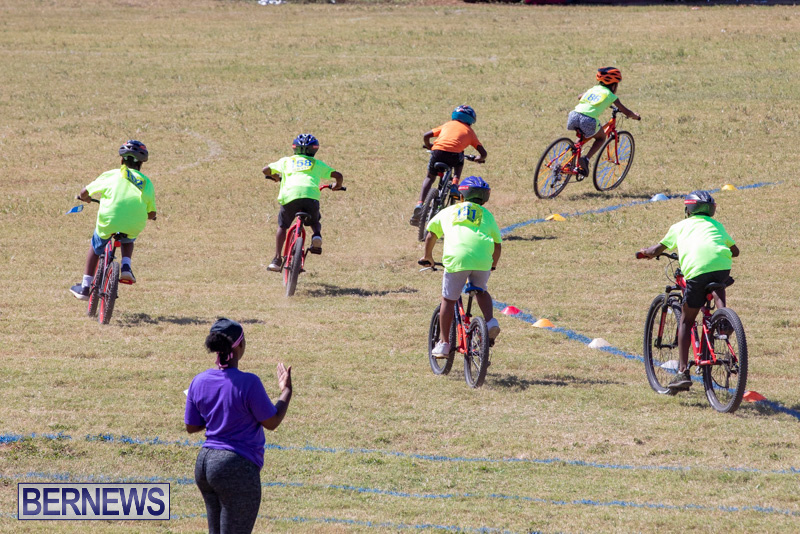 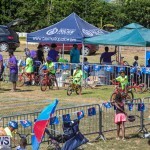 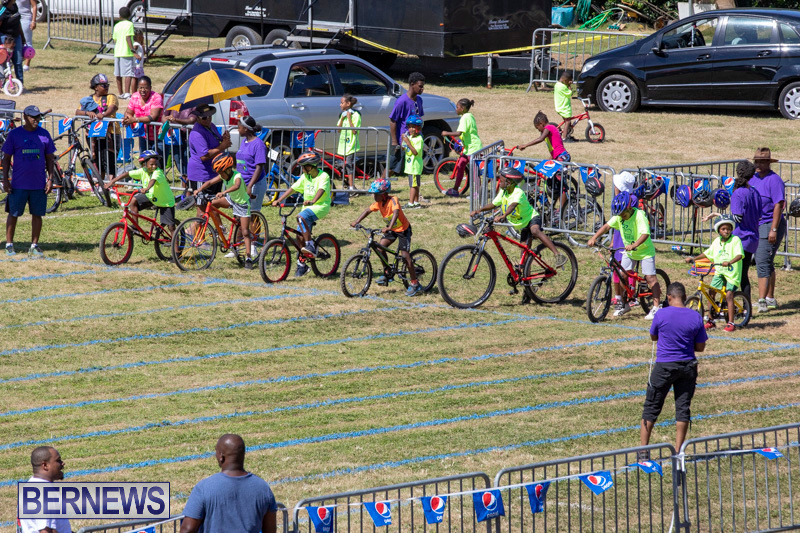 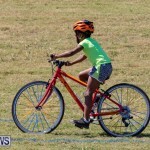 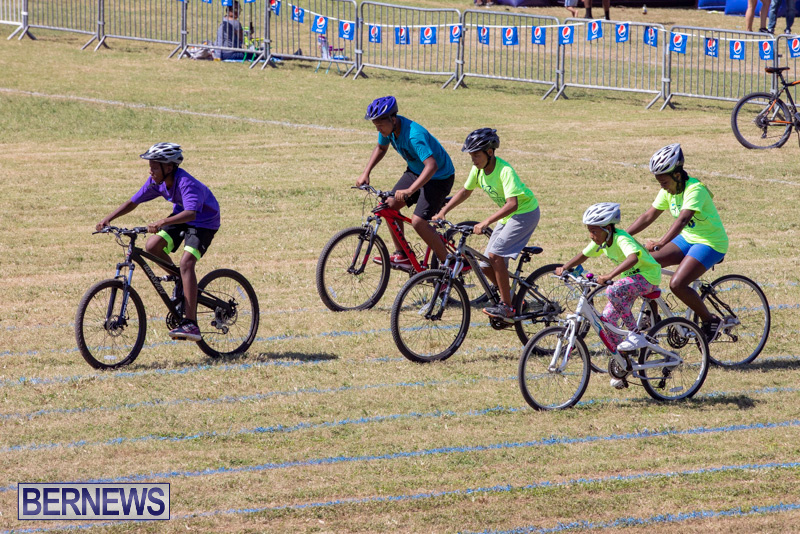 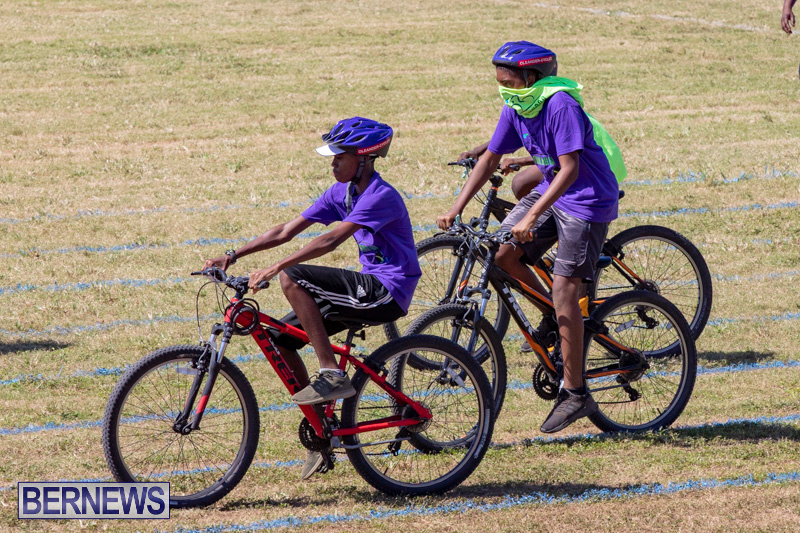 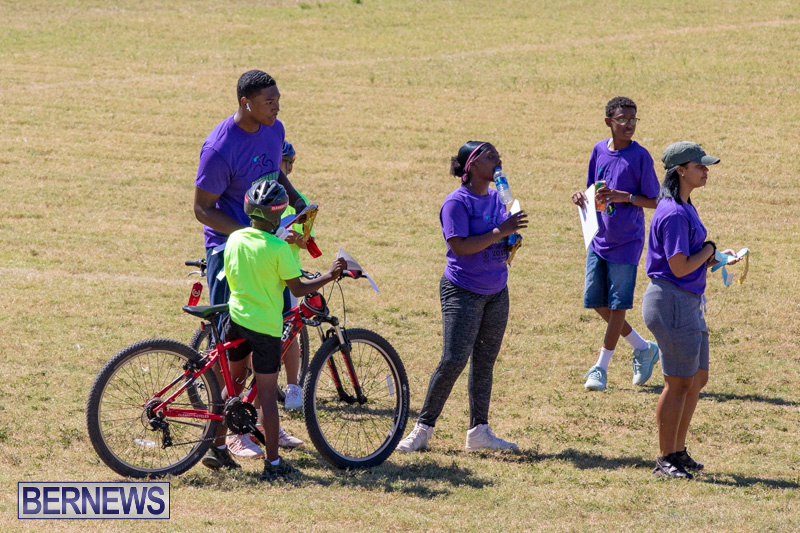 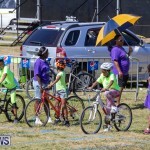 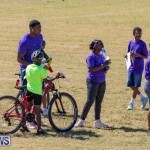 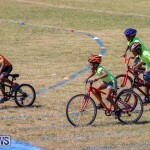 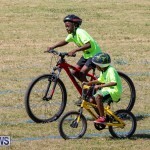 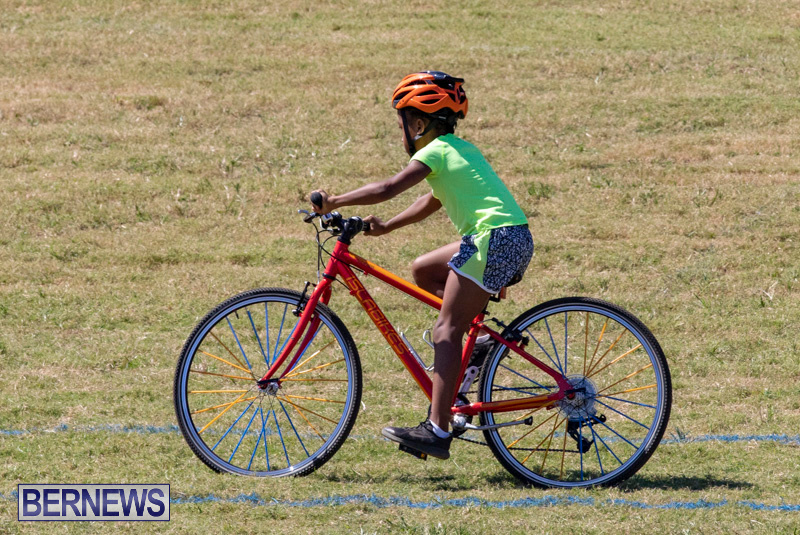 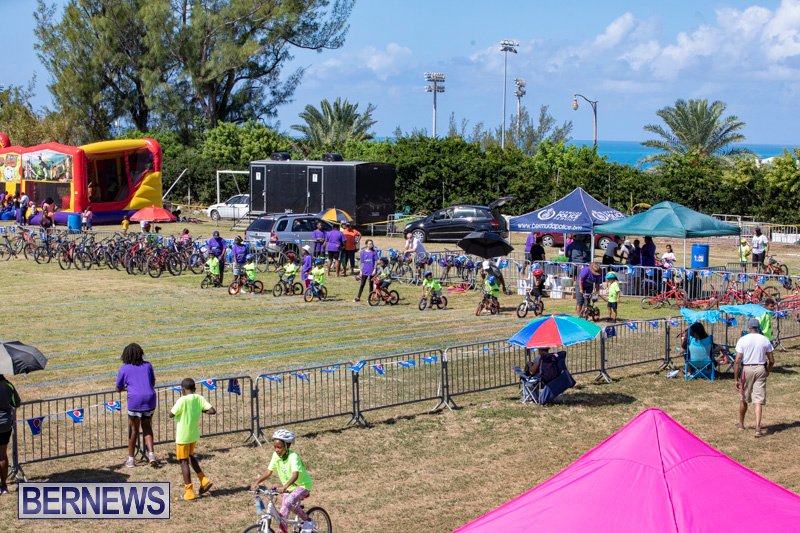 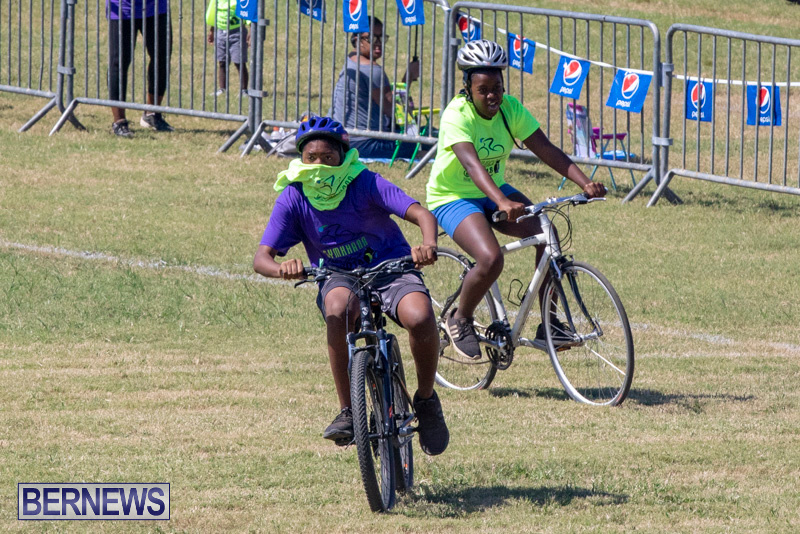 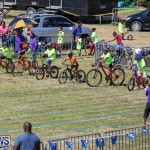 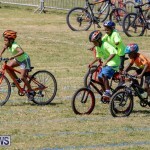 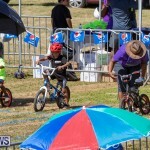 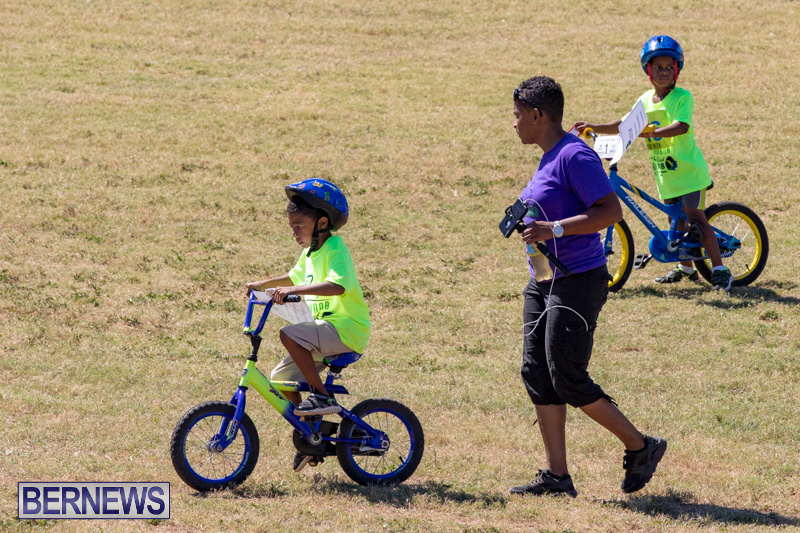 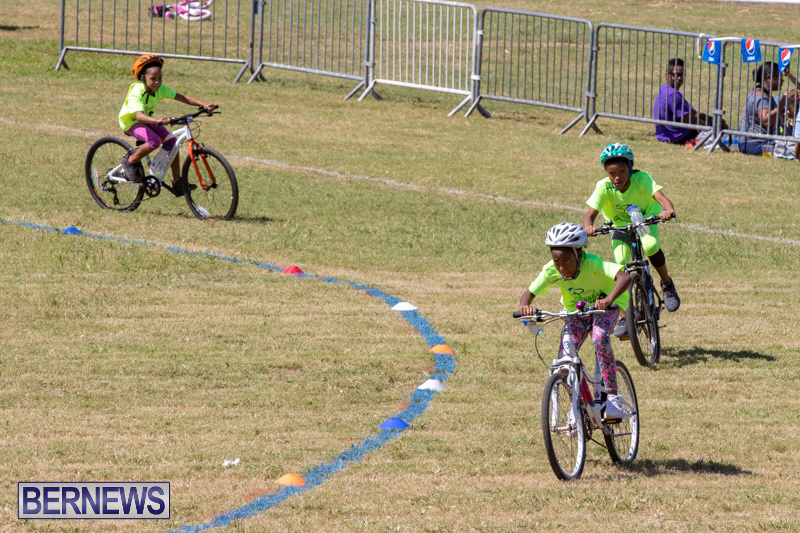 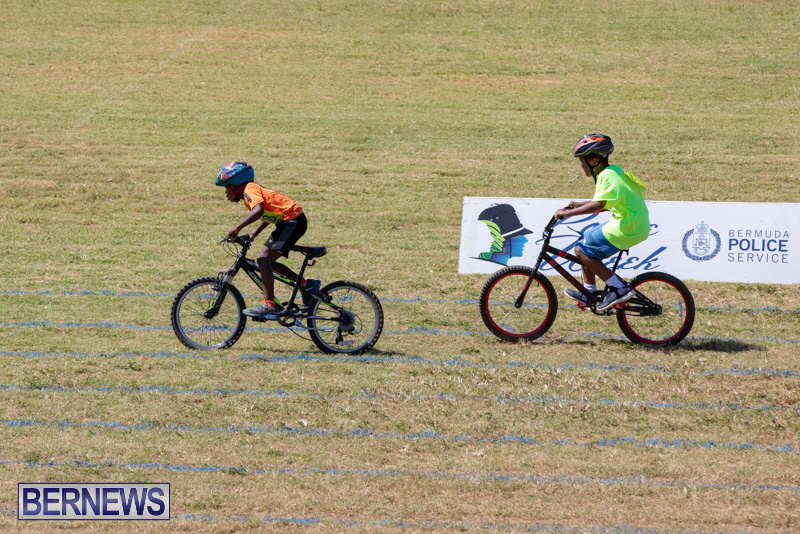 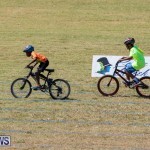 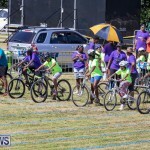 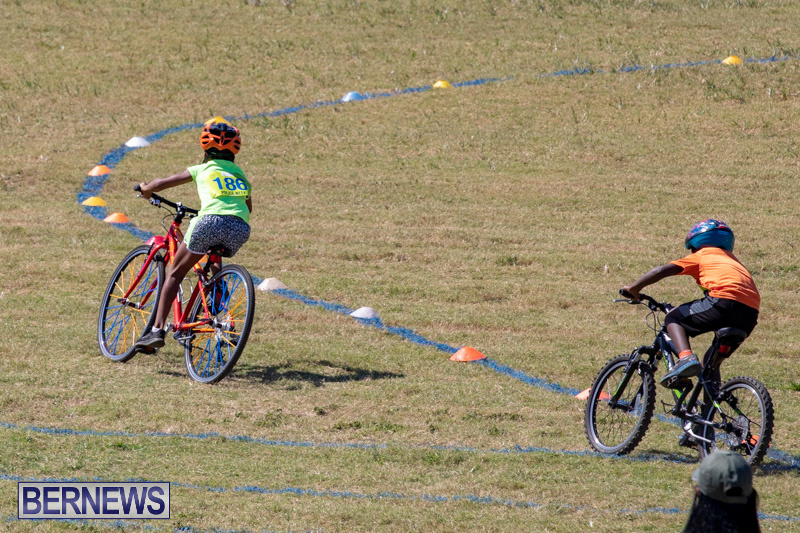 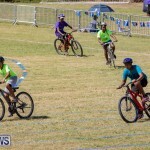 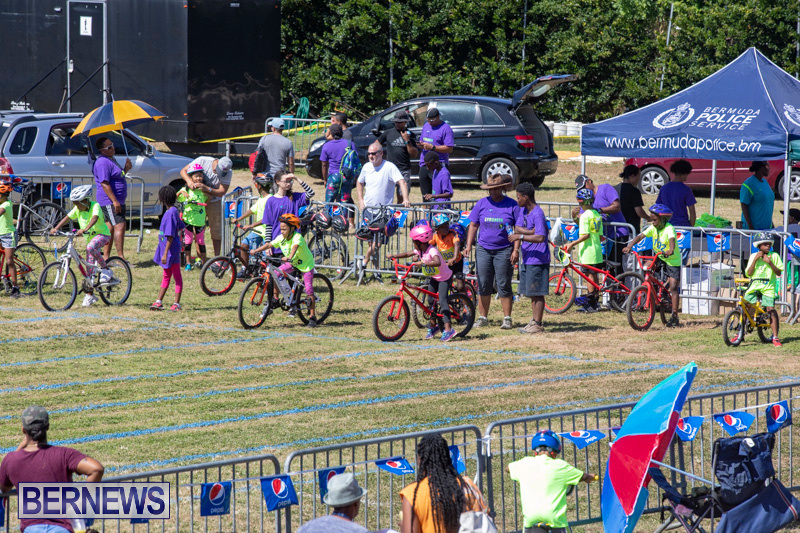 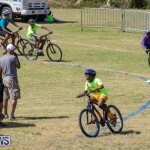 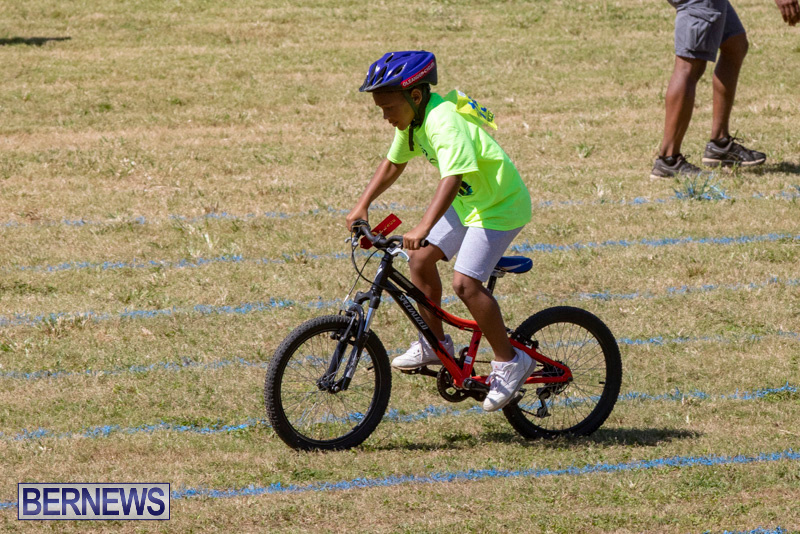 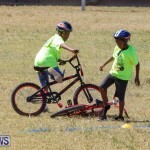 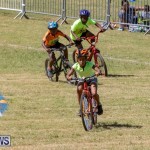 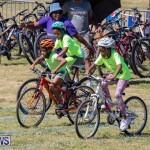 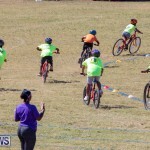 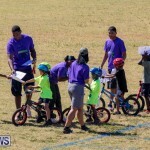 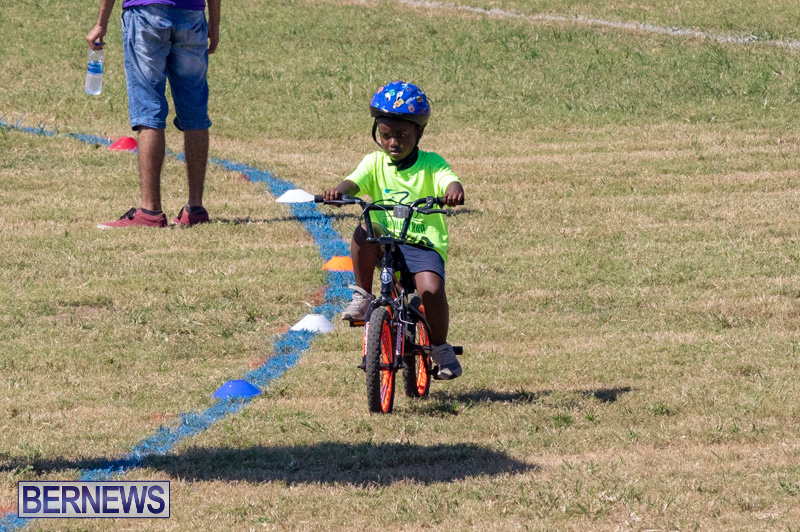 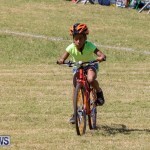 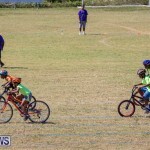 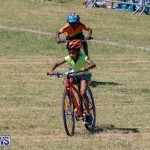 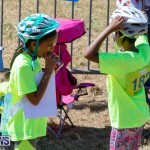 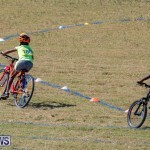 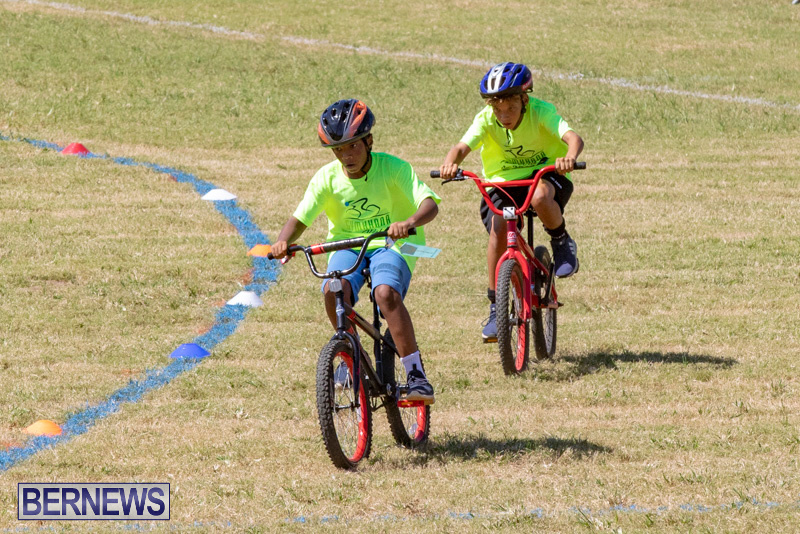 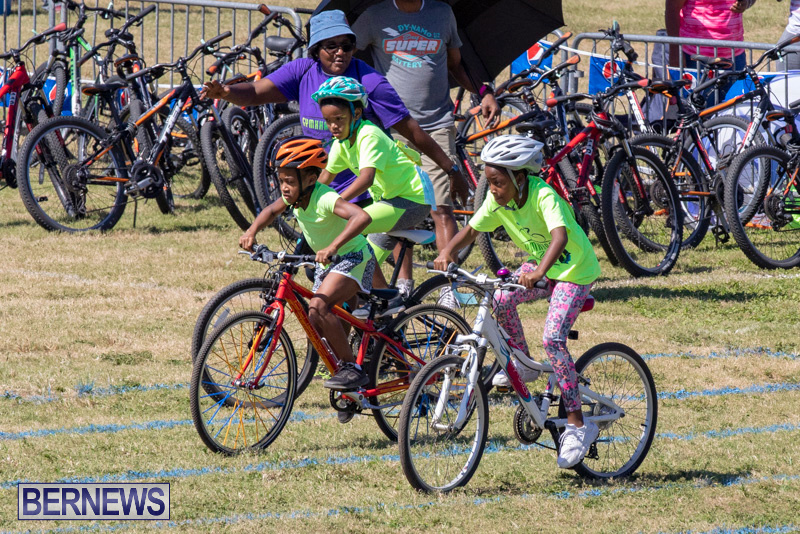 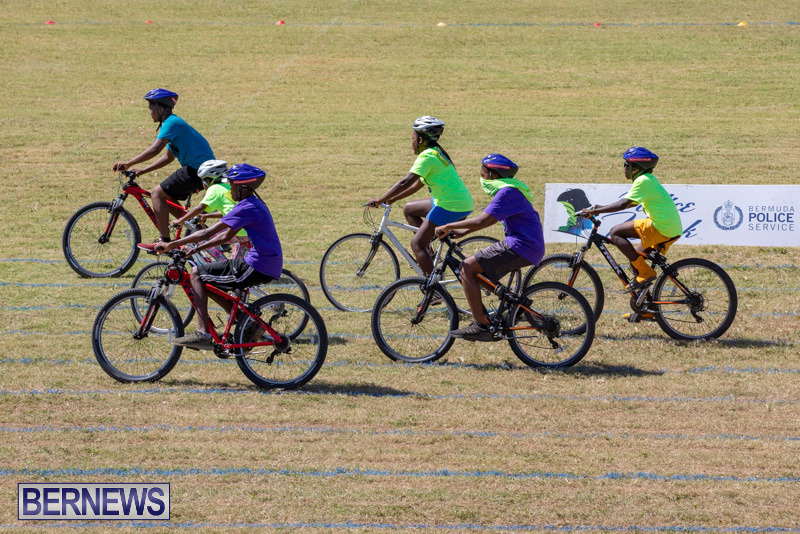 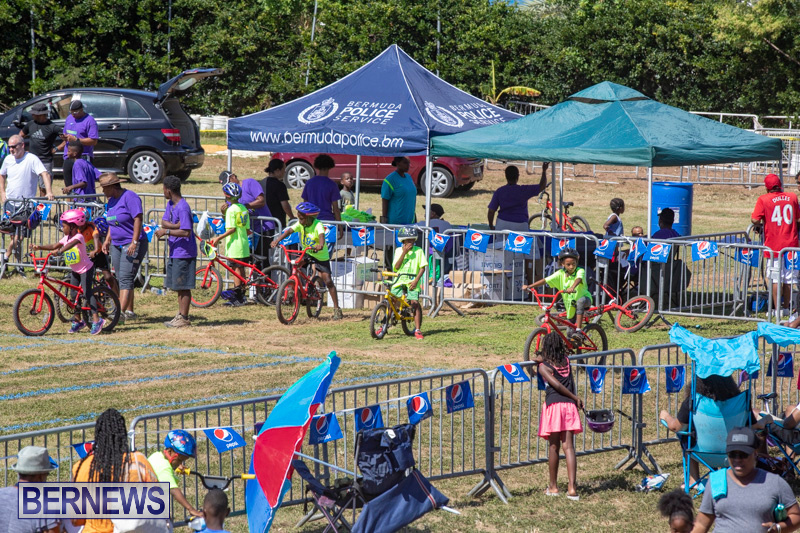 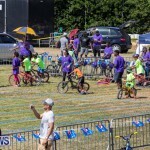 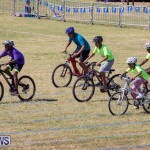 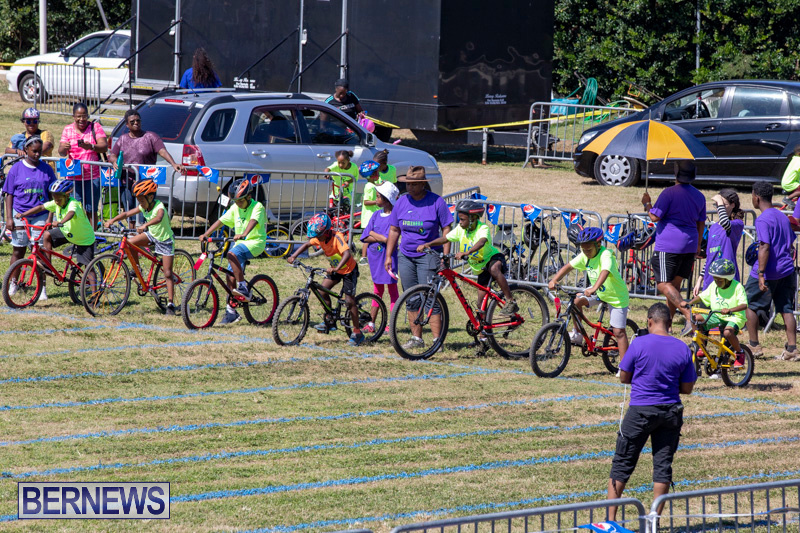 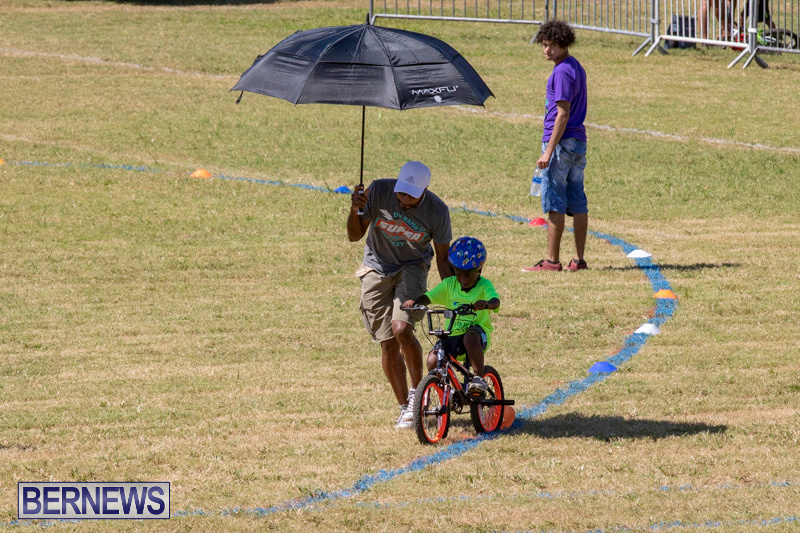 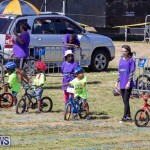 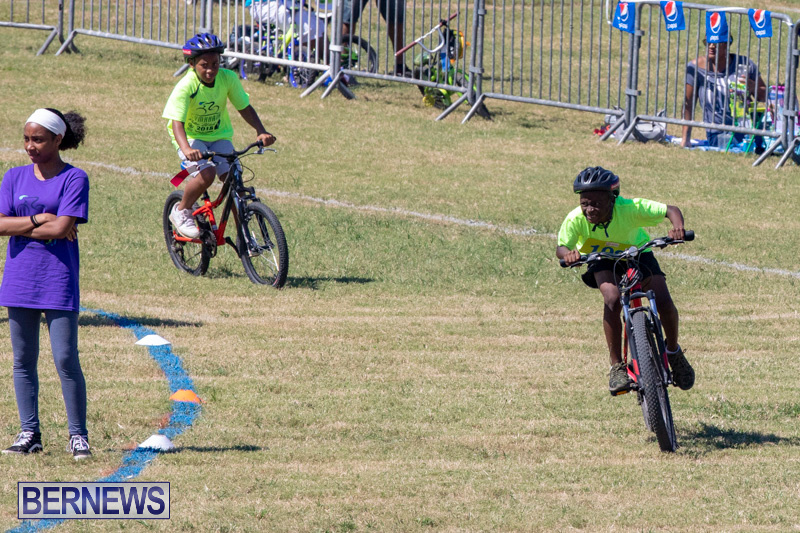 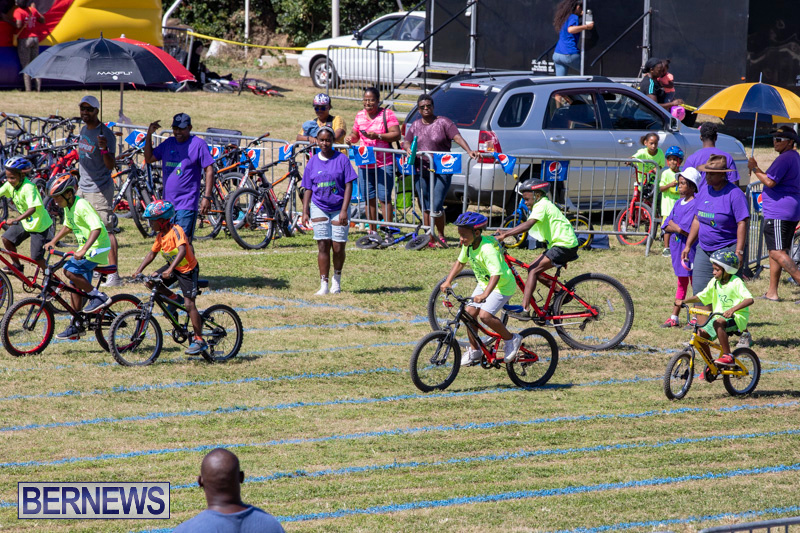 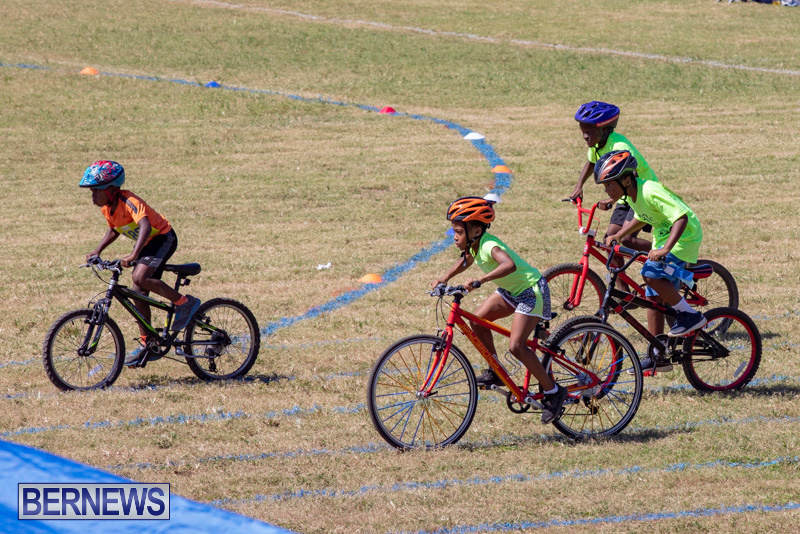 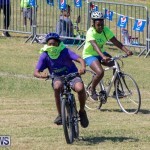 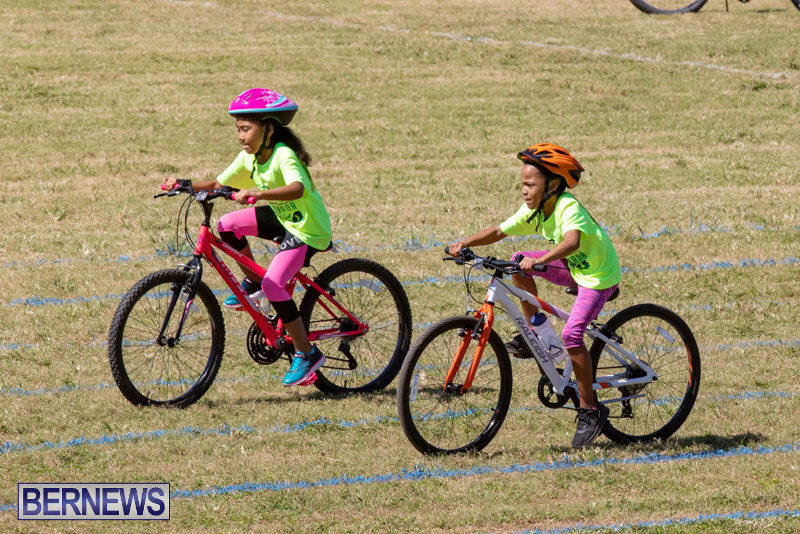 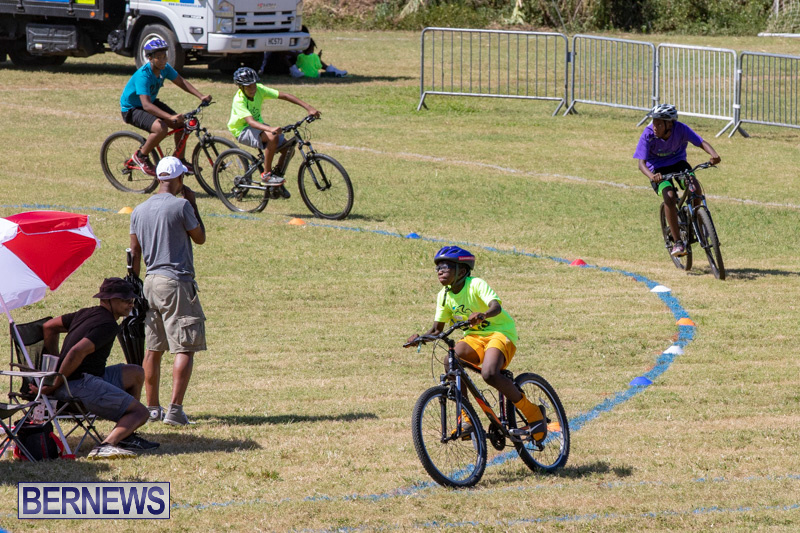 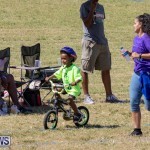 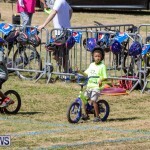 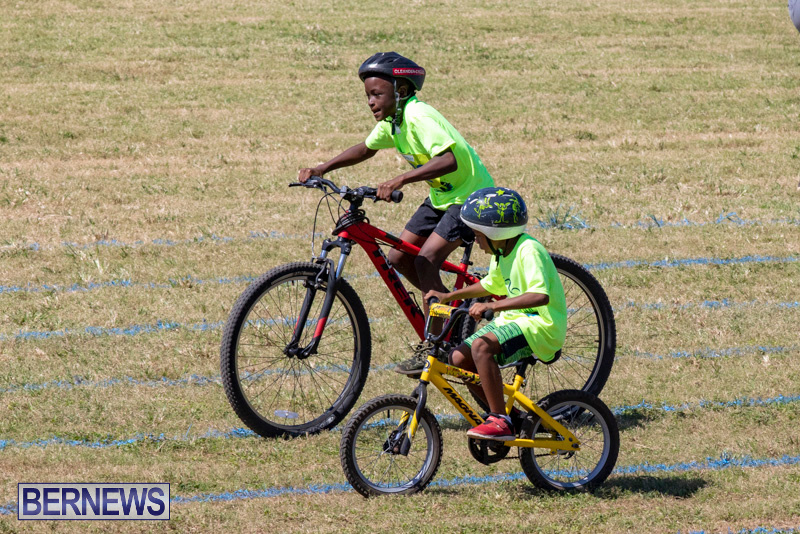 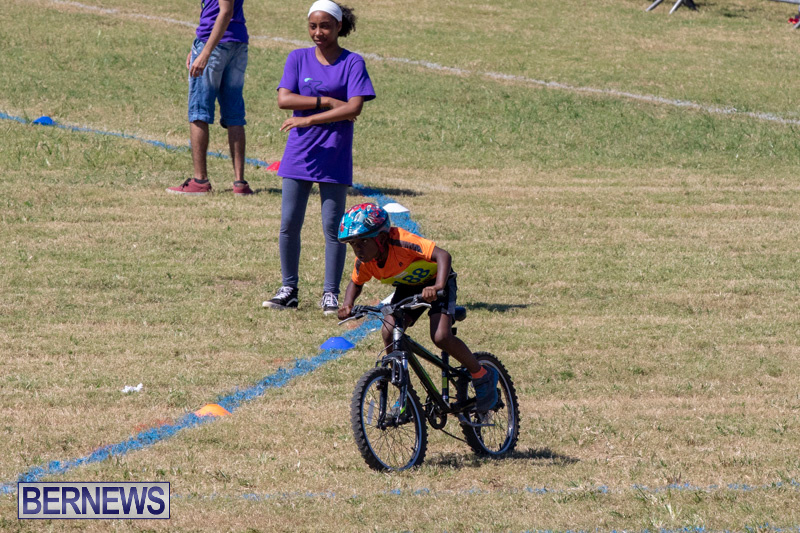 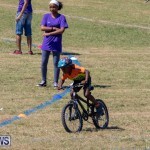 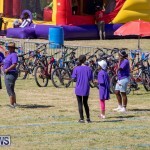 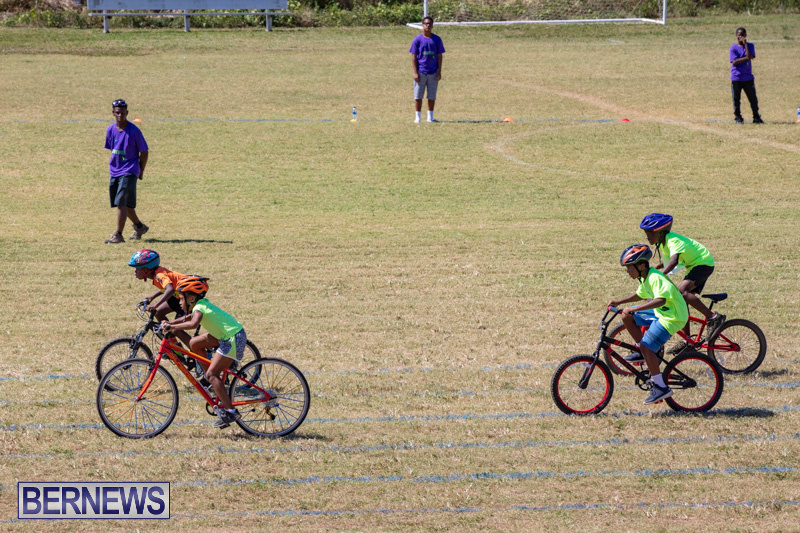 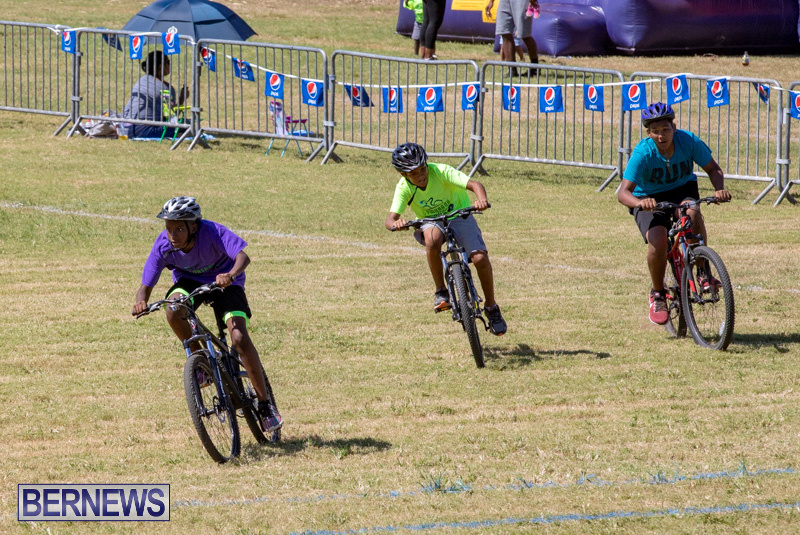 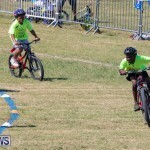 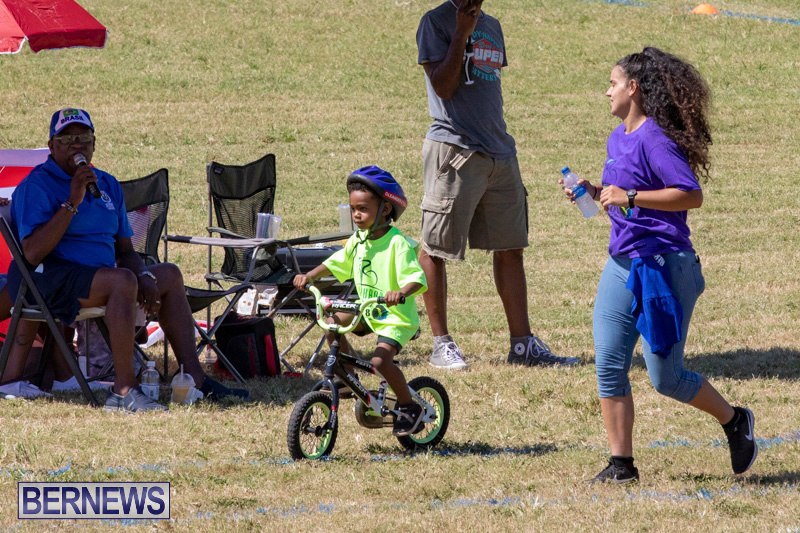 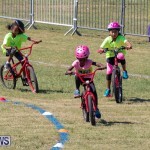 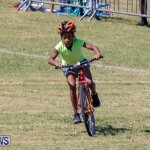 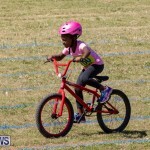 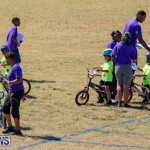 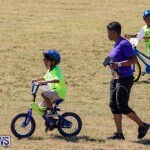 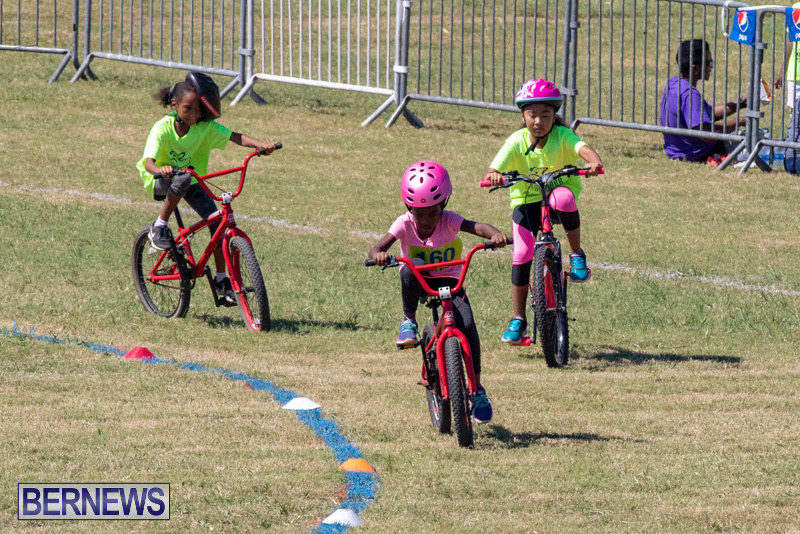 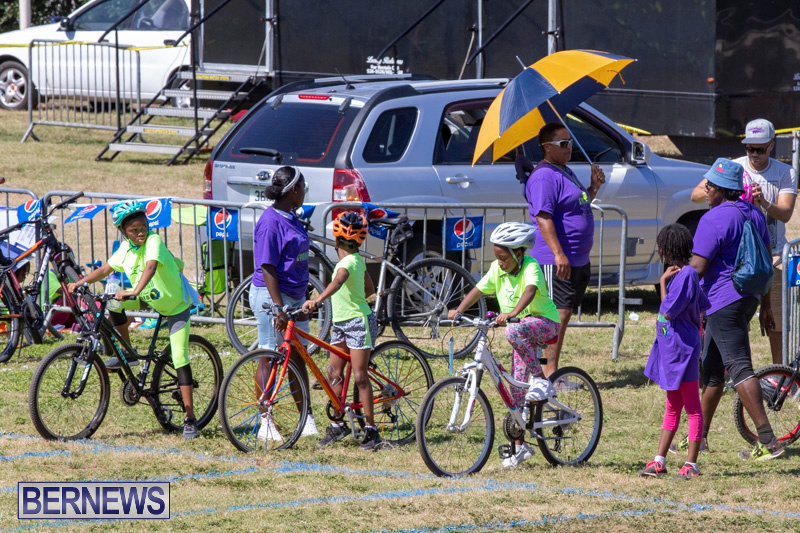 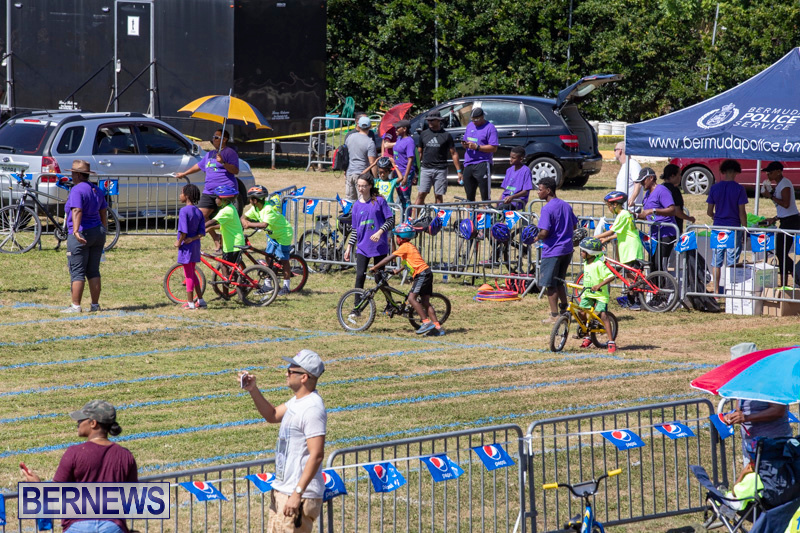 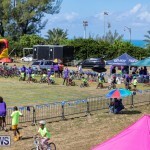 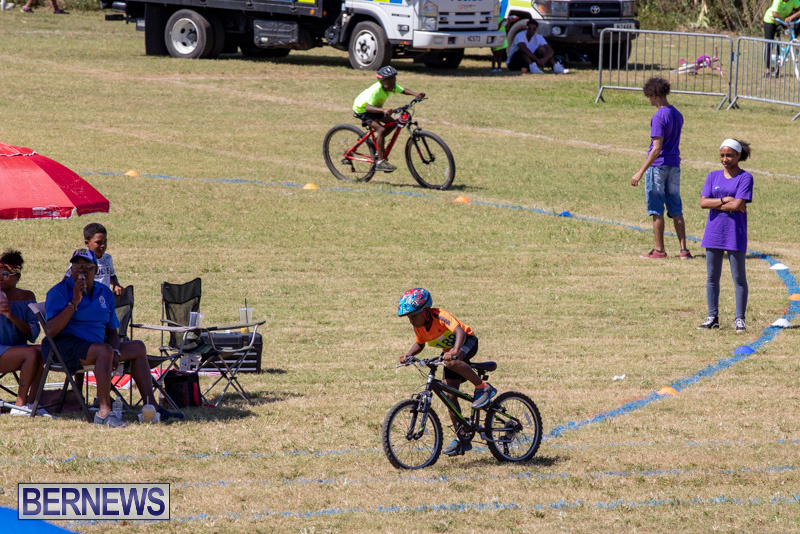 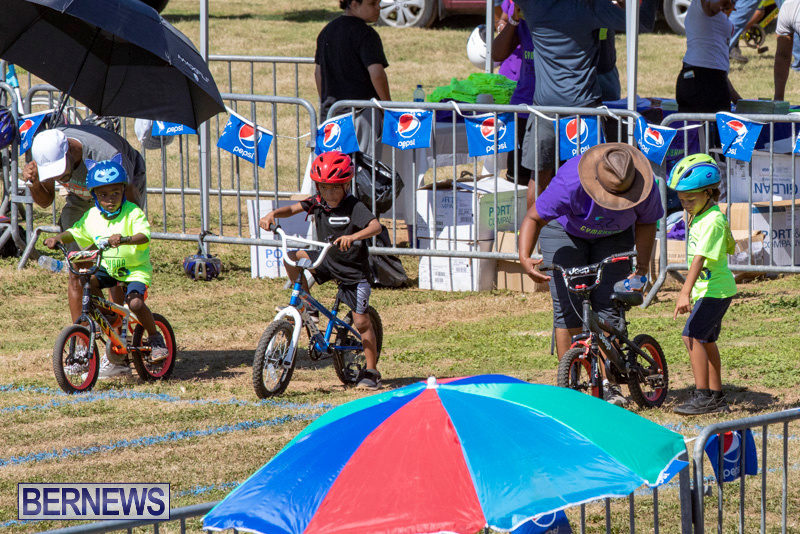 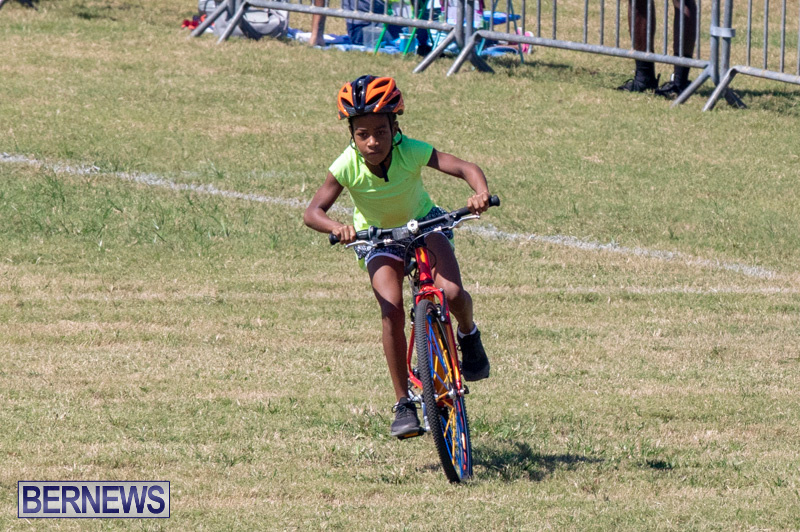 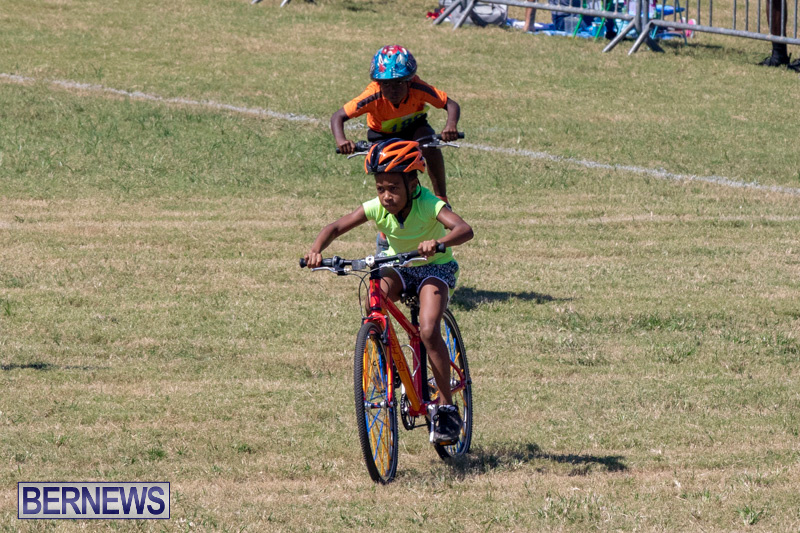 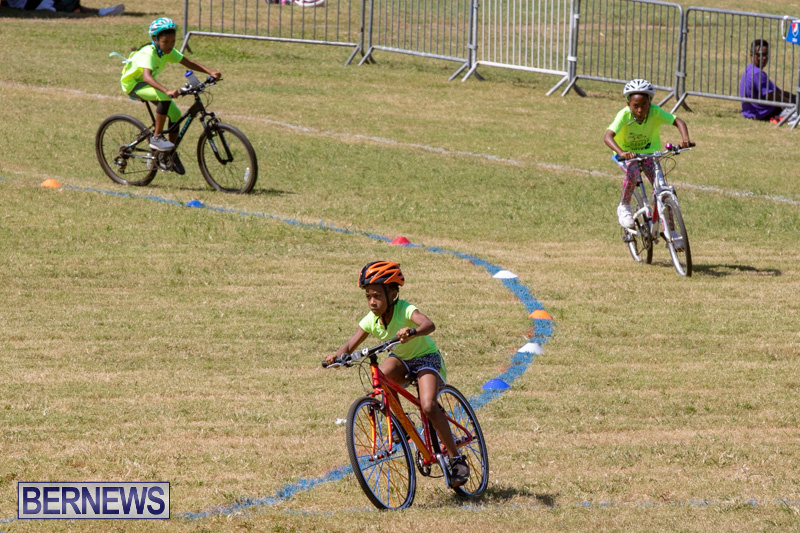 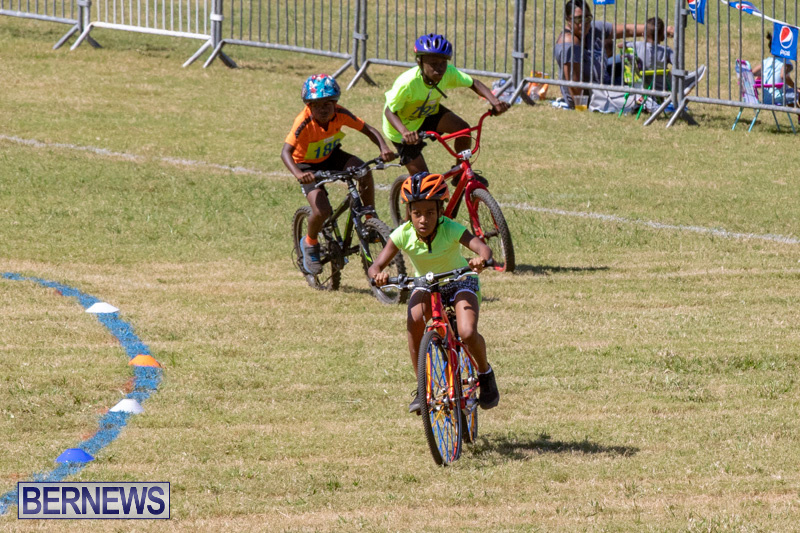 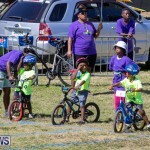 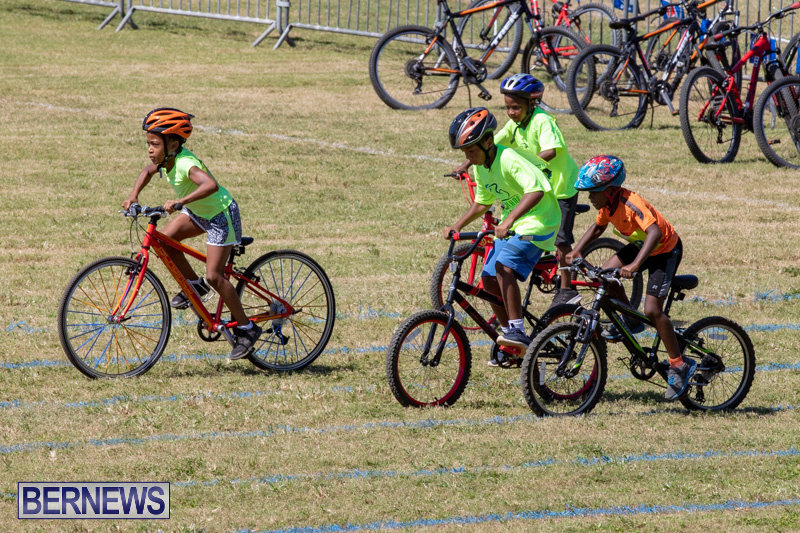 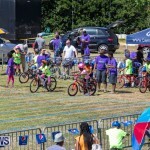 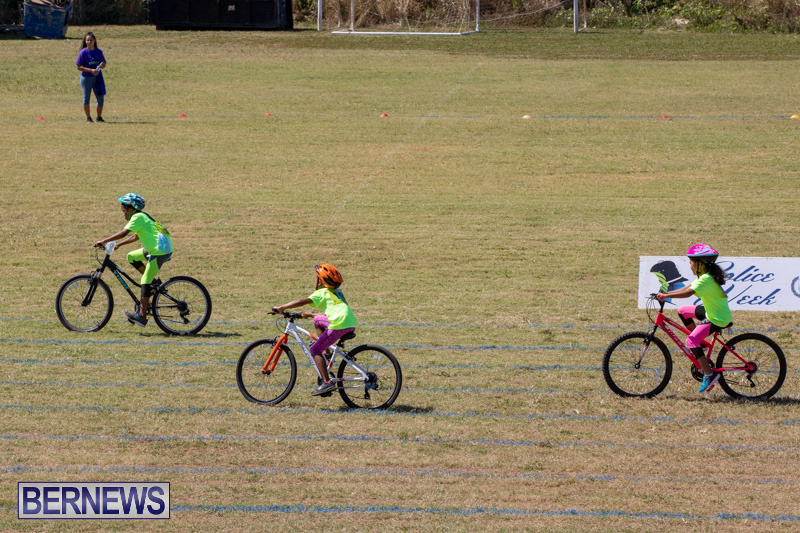 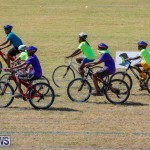 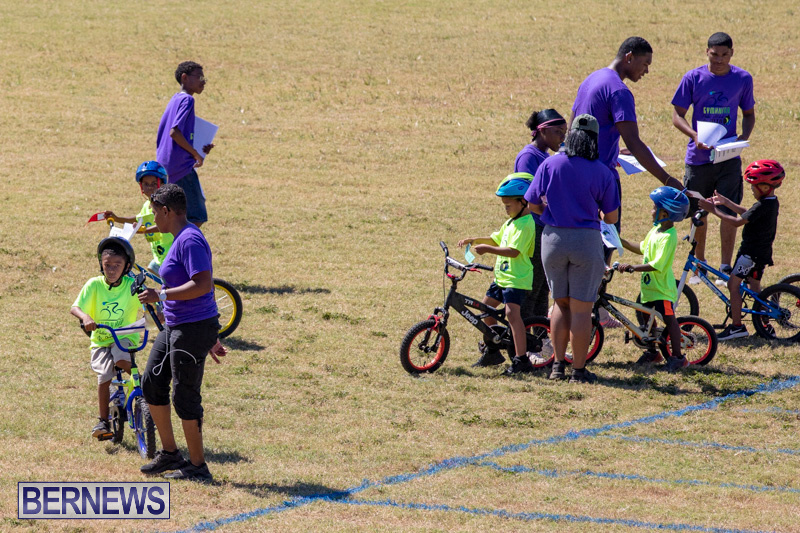 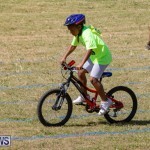 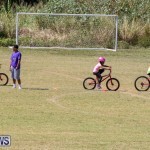 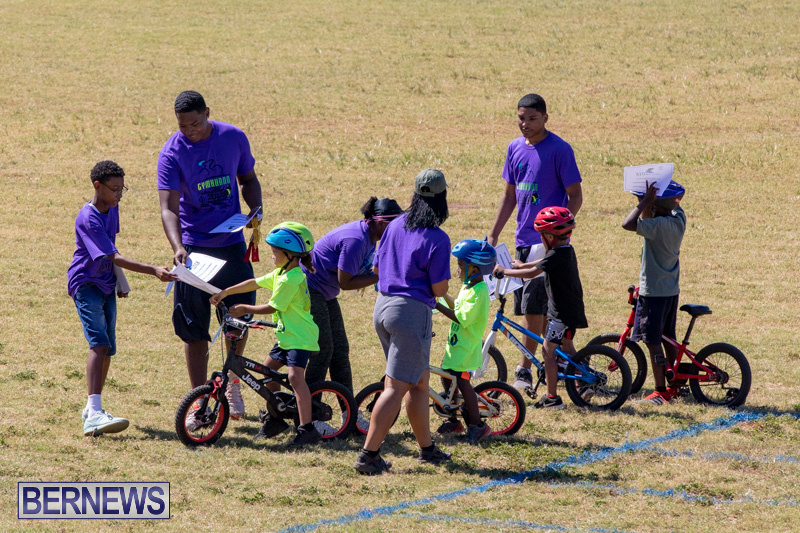 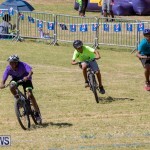 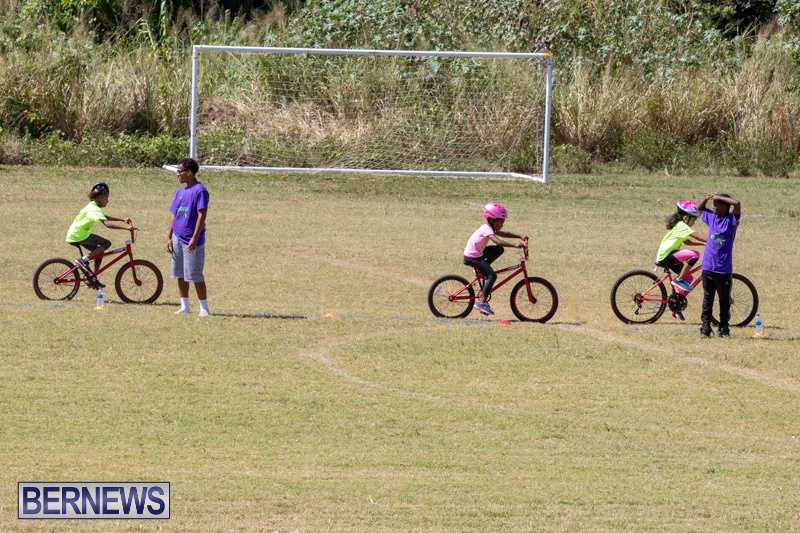 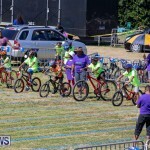 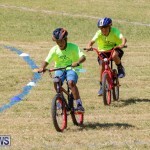 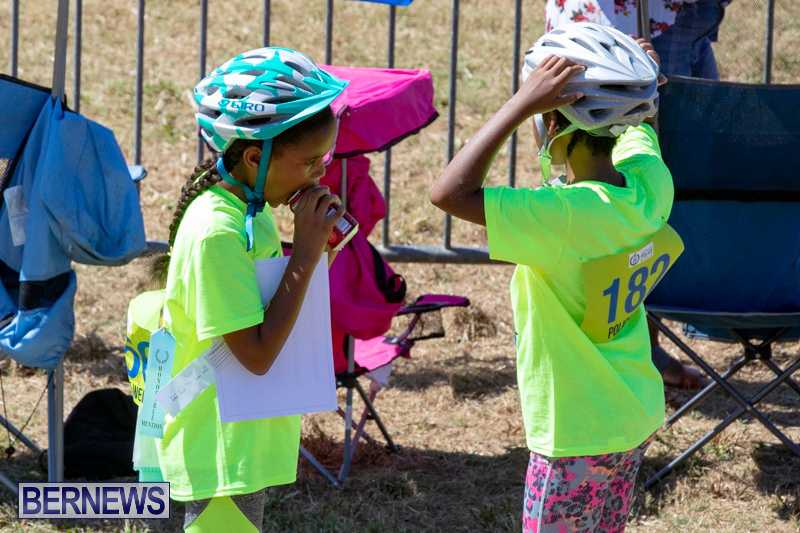 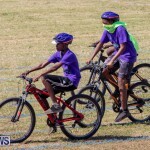 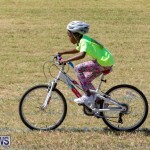 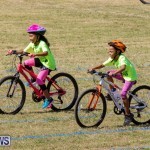 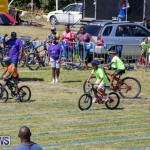 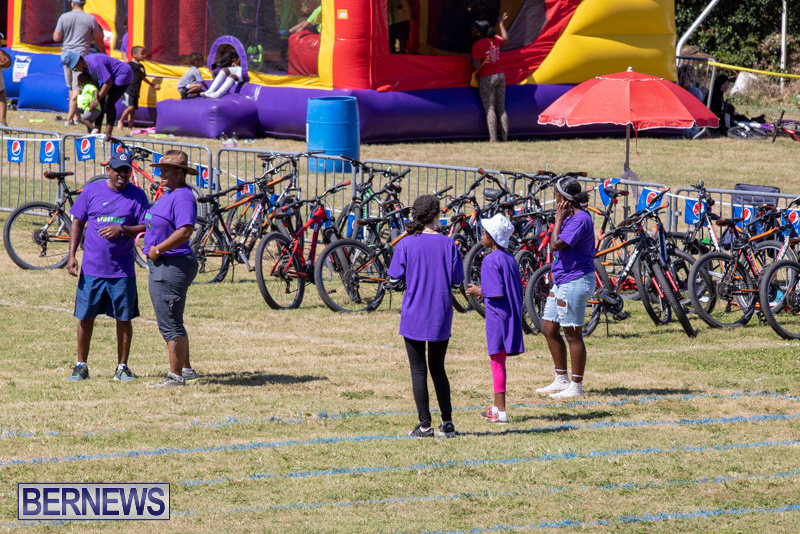 The concept behind the day is to allow youngsters of all ages to participate in bicycle races within a safe environment, foster positive interactions with police officers and of course for the kids to have fun.